The Government, through the Ministry of Agriculture and Fisheries (MAF), is moving to assist more local farmers to export their produce to international markets. 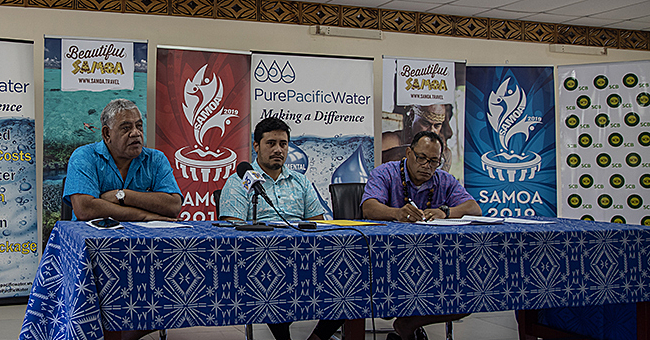 The Minister of Agriculture and Fisheries, Lopao’o Natanielu Mua, said the initiative reaches out to rural farmers who are often left behind in terms of the export market. “Developing the sector will provide and look into maintaining our export numbers not just to sustain but to increase the number of export with the help of our rural farmers,” Lopao’o said in a recent interview. “That way we will have a sector that constantly producing and at the same time our ministry effort is directed to the rural areas to help them with replanting of coconut, taro et al. “Replanting of our coconut is ongoing and we are given the fund to help with propagating coconuts and push them through nursery and distributing it after. 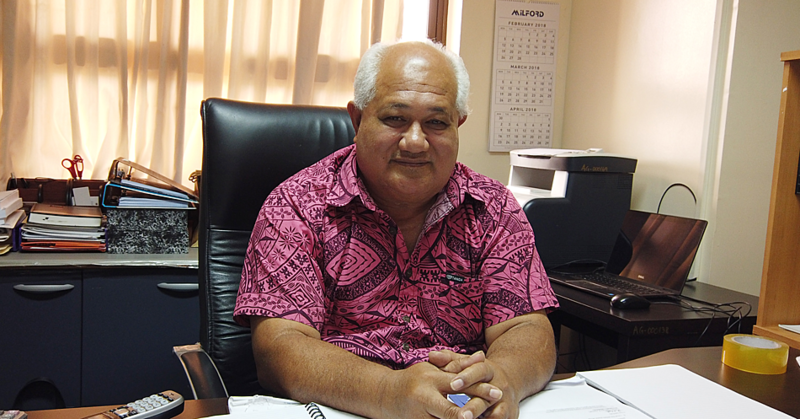 About the export sector, Lopao’o said it will target other produce, not just taro, banana and coconuts. But what seems to be the ongoing problem with the produce is it fluctuates depending on how farmers feel, said the Minister. “Reason being for the irregularity of taro export for example is when our farmers feel like working they will go to the plantation and when they have enough they don’t need to sell any. 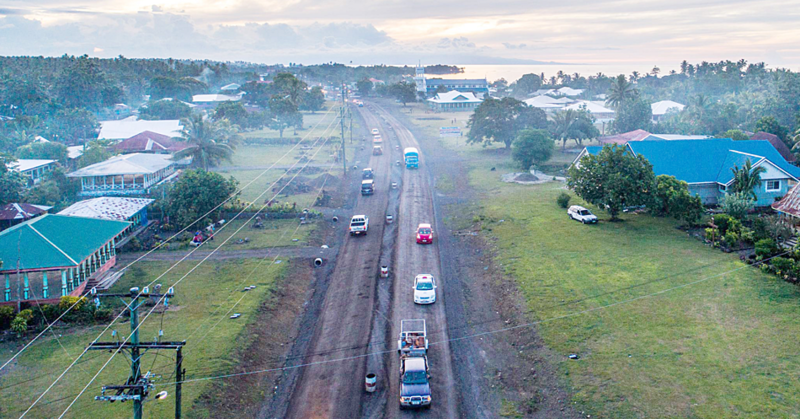 The Samoa Bureau of Statistics Local Market Survey recorded the local market in February 2019 revealed overall volume drop to 3 percent from January 2019. “Significant decreases were recorded for all agriculture produce with the exception of taro, banana, coconut and head cabbage,” stated the report.